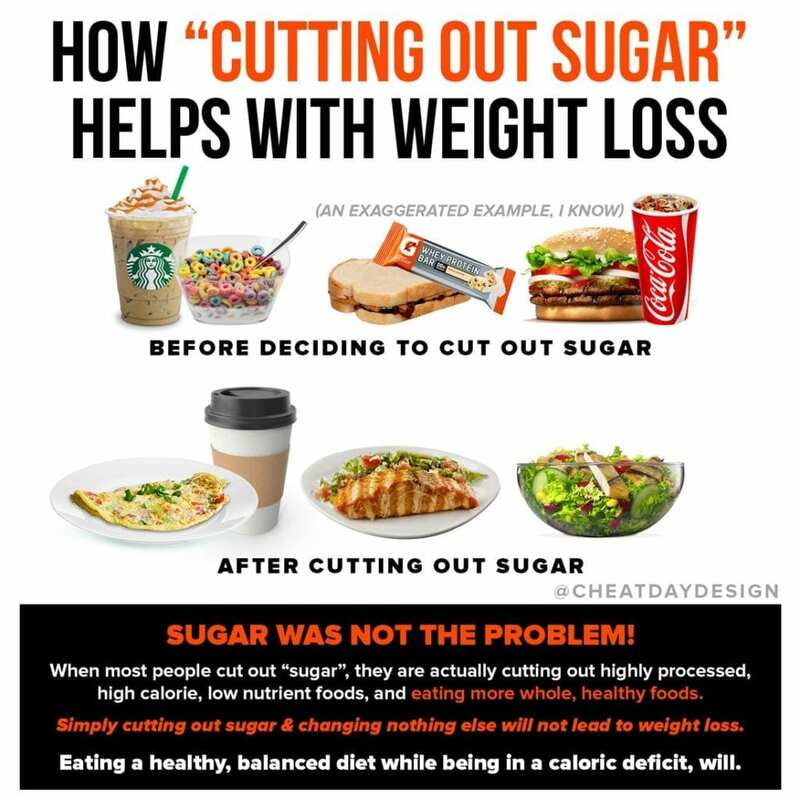 If you are in a caloric deficit and somehow still not losing weight, there’s always an explanation. In a lot of cases, it’s extra calories that sneak up on you. Let’s put aside for a minute the possibilities of damaged metabolisms or hormonal issues. 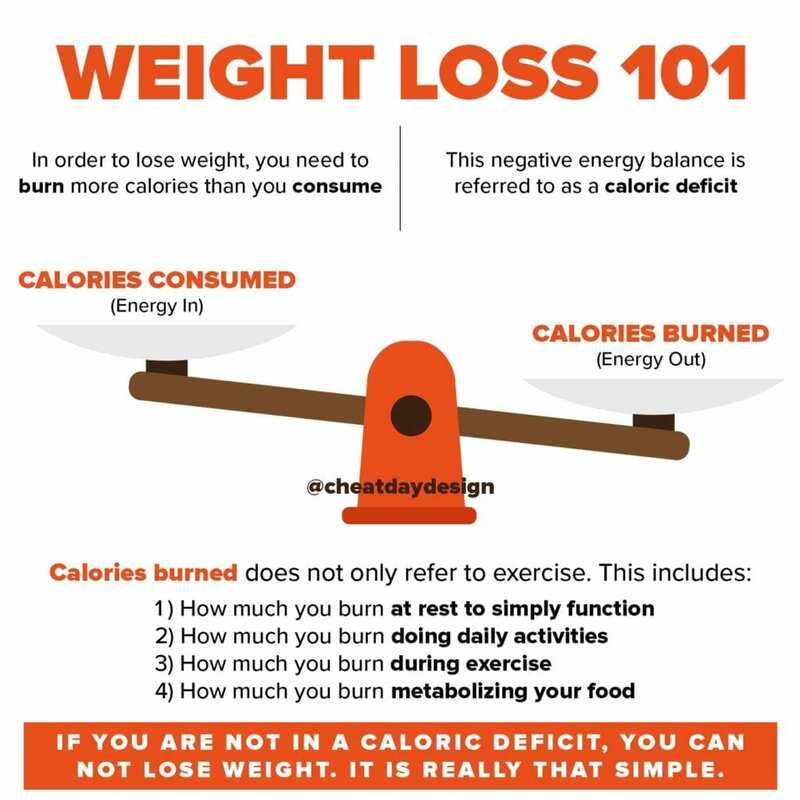 If you’re in a caloric deficit, you should always be able to lose weight. 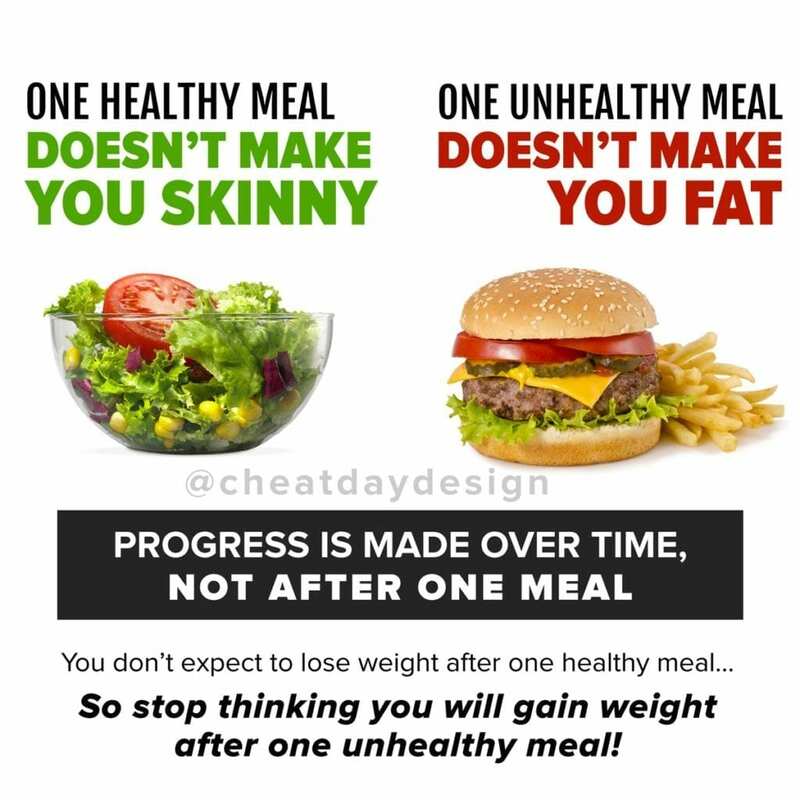 That’s why it is so frustrating for people when they’re simply not seeing results even though they have been meticulously tracking everything they eat. Odds are, you are not actually tracking everything. A common source of this is coffee- many people will discount their coffee because it has no calories. 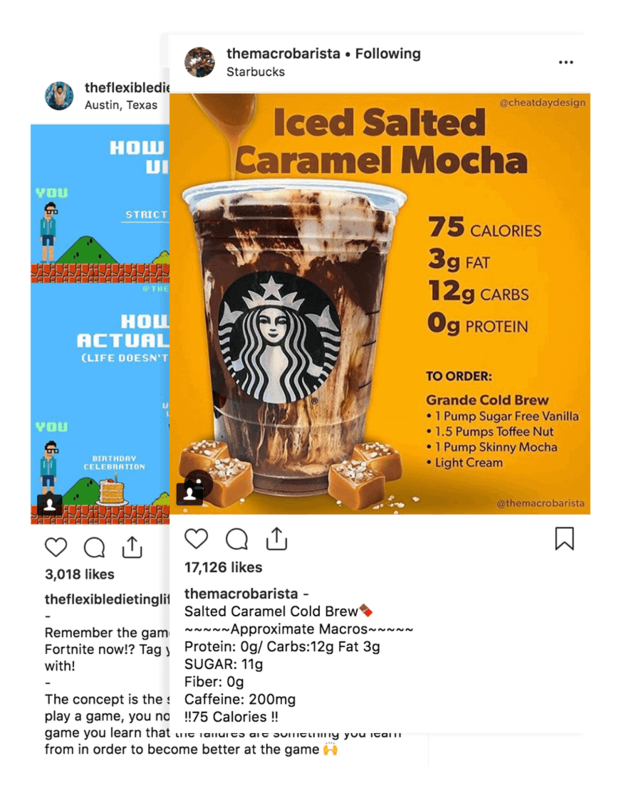 But if you get cream in your afternoon cold brew, that’s 70 extra calories. While not a significant amount, this can add up- doing this 5 days per week amounts to an extra 350 calories you’re not counting! Now look at the bagel example. 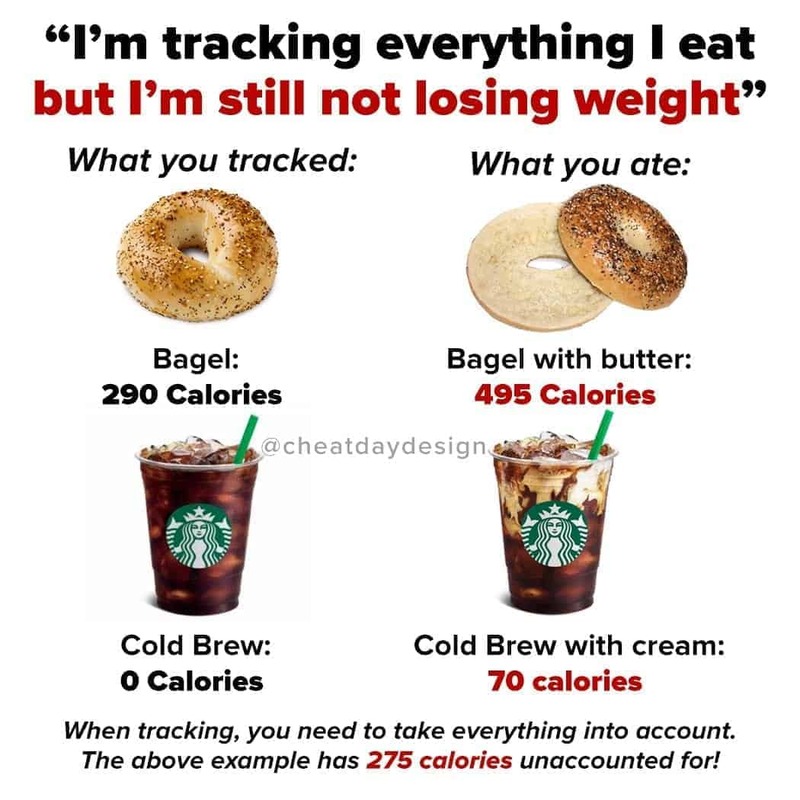 If you grab an everything bagel, you might simply track it as just that. But if you toast it and add butter, you’re adding calories that you need to account for! 2 tablespoons is a very normal amount to add, and that’s an extra 200 calories you’re not accounting for. This isn’t meant to scare you- it’s meant to remind you that if you want to track your food in order to monitor your calories, that you need to track everything. While it might feel silly to track something as minimal as cream in your coffee, you can see how it can add up! 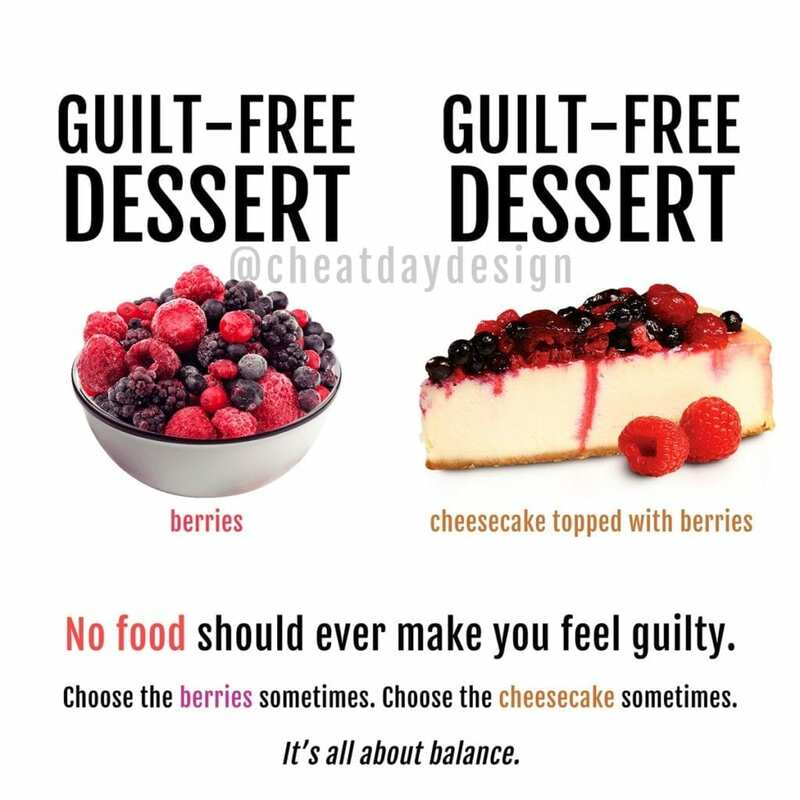 If you swear you’re in a deficit and not seeing results, look out for the sneaky calories in your diet, because you may very well not actually be in a deficit!